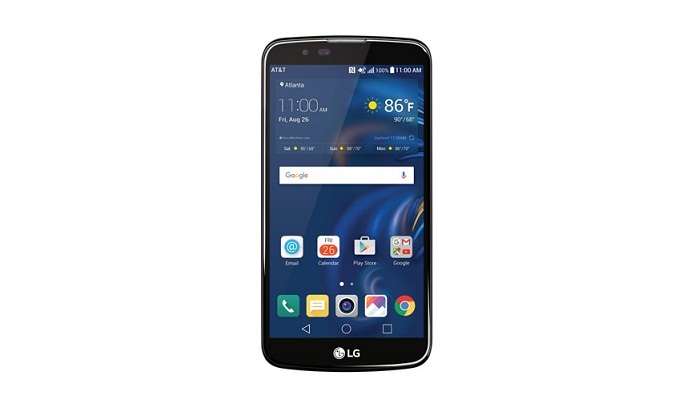 The affordable of ranges smartphones by AT&T gets a major boost as the carrier has added LG K10 smartphone and G Pad X 8.0 tablet. Both the devices runs on Android 6.0 Marshmallow out of box and will be available by July 22. The LG K10 will be costing $179.99 and if you choose 30 months installments, you can get it for as low as $6 a month. Going through its specifications, K10 comes with 5.3 inch HD display and comes with 8 megapixel rear and 5 megapixel front facing camera. It has 2300 mAh battery and includes a micro SD card slot along with 16 Gb internal memory. Currently these are only the specifications of the device known to us as the K10 itself has a lot of variants with different Android version, RAM size and internal storage. All details will be out soon. 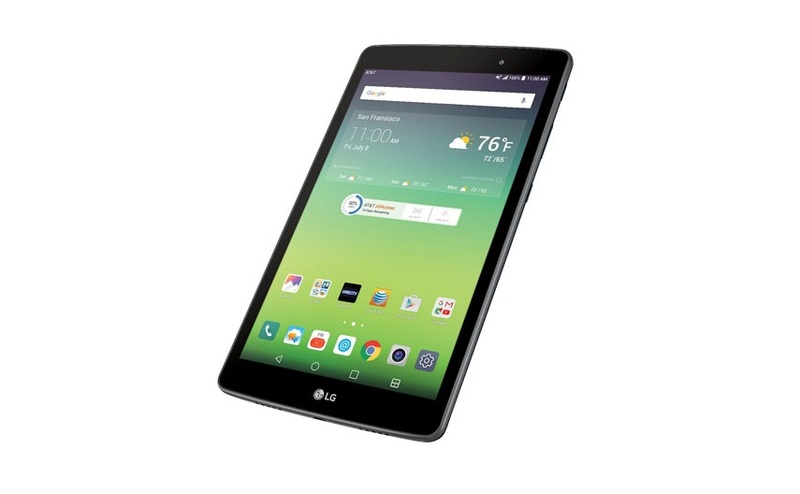 The LG G Pad X 8.0 costs $49.99 if you choose a new two-year contract. The tablet comes with 8 inch 1920 x 1080 pixels full HD display, Qualcomm Snapdragon 615 SoC, 2 Gigs of RAM and 16 GB internal memory, 5 MP rear + 5 MP front facing camera and LTE connectivity. The tablet includes dedicated DIRECTV button allows you to view movies and shows that you love.